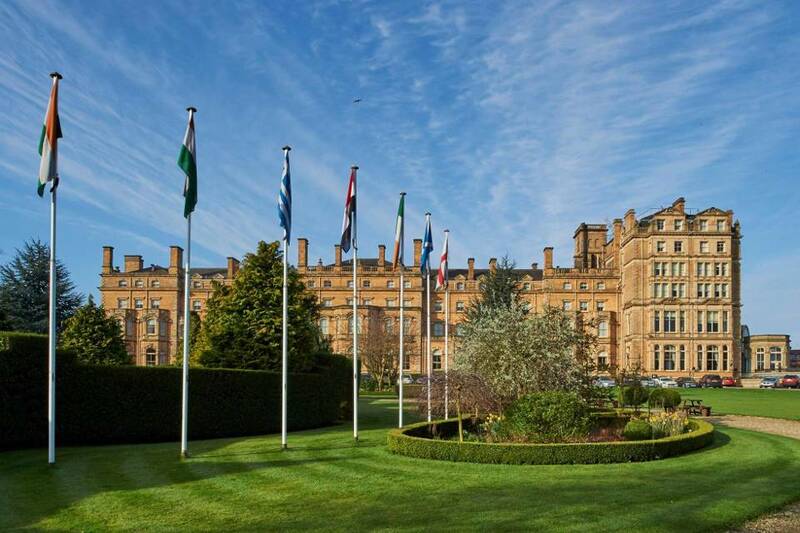 Hop off the train and straight into the Grade II listed stunning Principal Hotel. 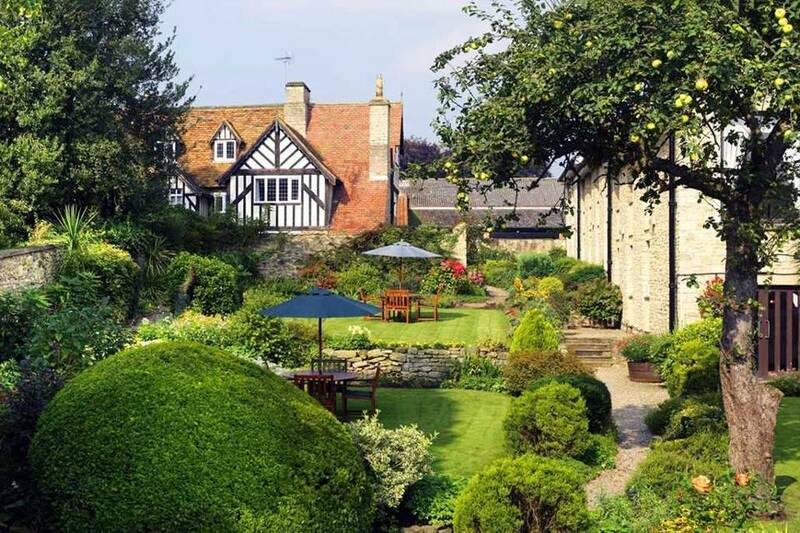 Enjoy views across sweeping manicured lawns all the way to York Minster as you indulge in a delicious afternoon tea, served with a unique savoury starter course. 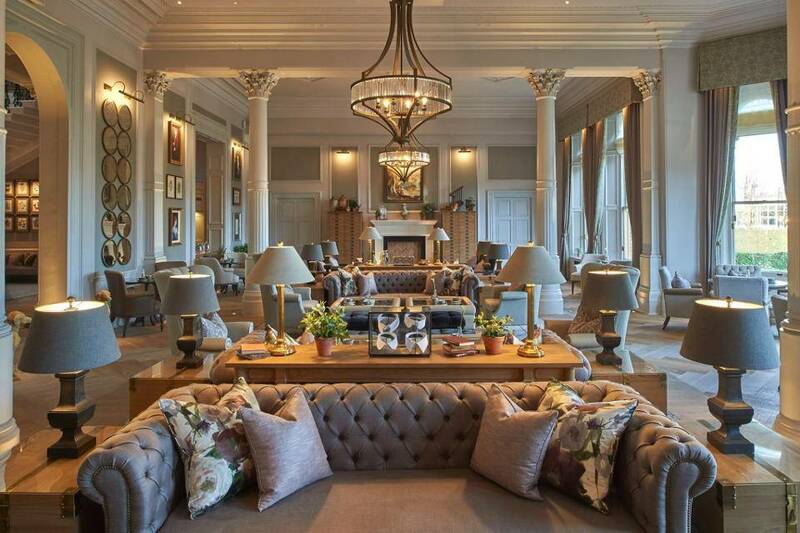 “The airy Garden Room is the showpiece, all soft greys and elegance”, The Telegraph. Save up to 50% on the regular cost, 7 days a week. Traditional Afternoon Tea £17.50. Usually, £23.50 Saving you 26%. Champagne Afternoon Tea £22.00. Usually, £30.50 Saving you 28%. Check availability and book your table online or call 01904 688677. Purchase the offer via our website to save up to 50% off the usual price. 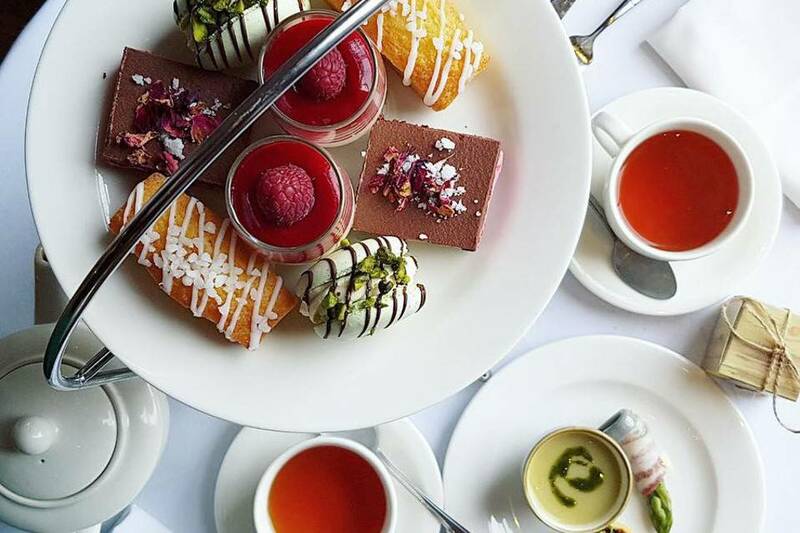 Once you’ve purchased the offer via our website you’ll receive an email with a unique order number, please show this purchase email confirmation when arriving at The Principal Hotel for Afternoon Tea. Already booked? Simply purchase the offer and show your email confirmation on arrival. 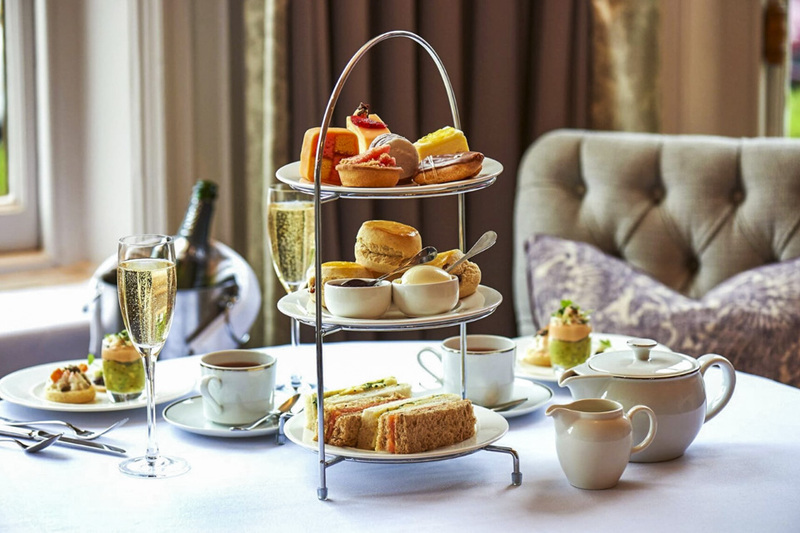 If you’re buying this Principal York Afternoon Tea experience as a gift, following purchase contact us to arrange an electronic gift voucher. As soon as you step into the luxurious hotel you instantly feel like a treat is in store, with friendly and attentive service to match. 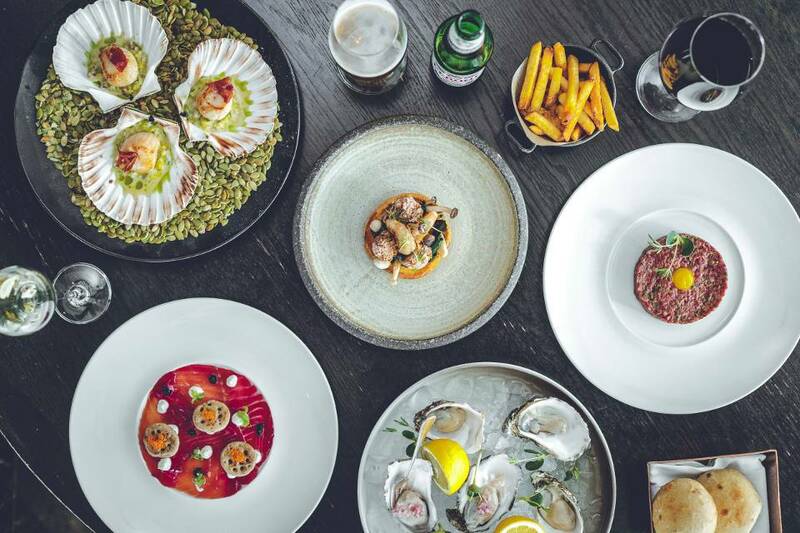 Their delicious savoury starter course, sandwiches, cakes and scones all change to match the seasons, headed up by their Head Chef and in-house Pastry Chef. All enjoyed in their beautiful Garden Room, which is flooded with natural light. What’s more, their tea is sourced from the Rare Tea Company, who supply the world’s best tea direct from farmers and their tea gardens. Cancellation: You have 14 days to cancel your purchase if the offer has not yet been redeemed. We will then issue a full refund. Other terms: Menu subject to change. Reservations are required. Must be used in one visit. Cannot be combined with any other deals. No cash value or cash back.